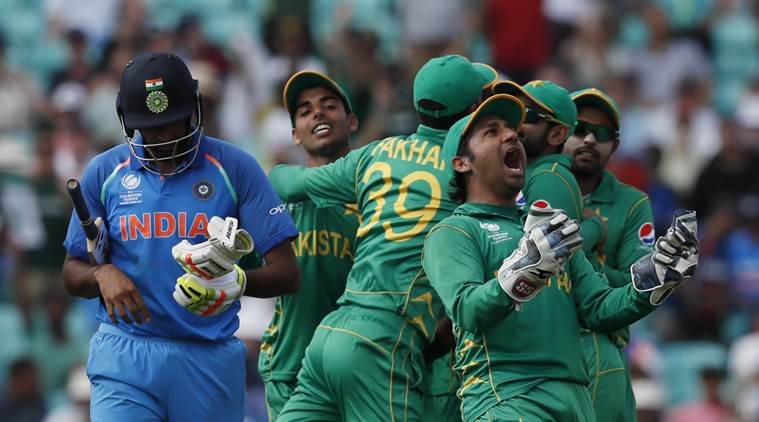 In his article for FirstPost, Saj examines the reason for the shocking eight-wicket defeat for the Champions Trophy winners at the hands of their arch-rivals. 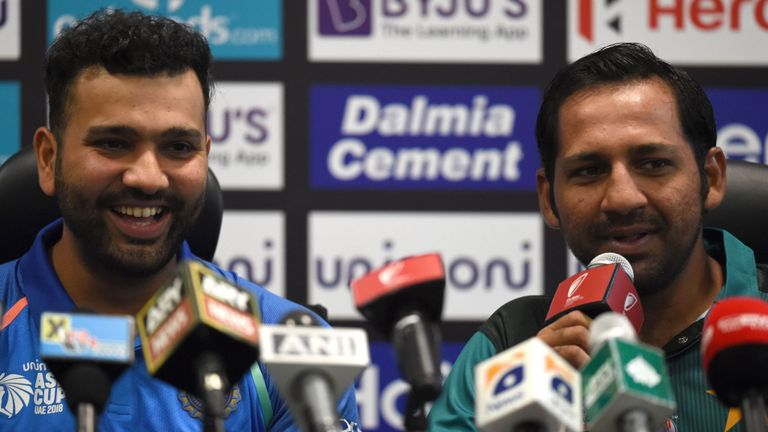 Writing for SkySports, Saj examines the exceptional rivalry between India and Pakistan and explains why the upcoming group game in the Asia Cup is likely to be a blockbuster. 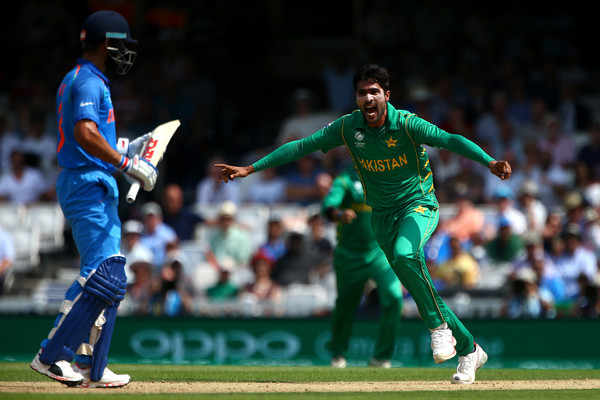 Writing for FirstPost, Saj discusses the ups and downs of Mohammad Amir's career and how his big match temperament will be crucial in Pakistan's marquee clash against India. 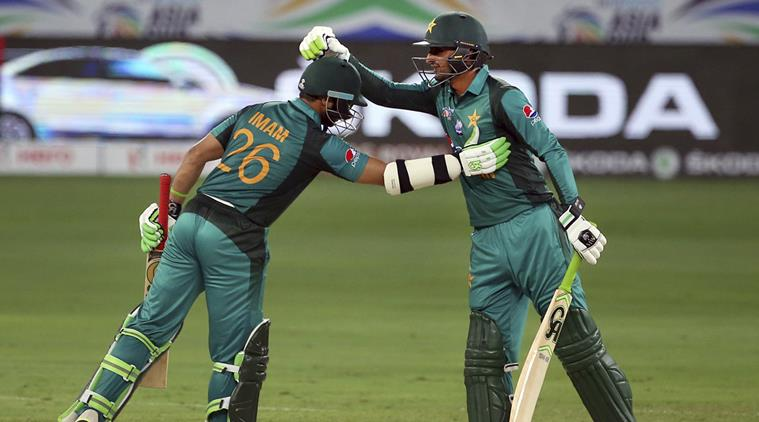 Writing for FirstPost, Saj discusses Pakistan's professional win in the game against Hong Kong and how the manner of this win will hold them in good stead against much tougher opponents later in the tournament. 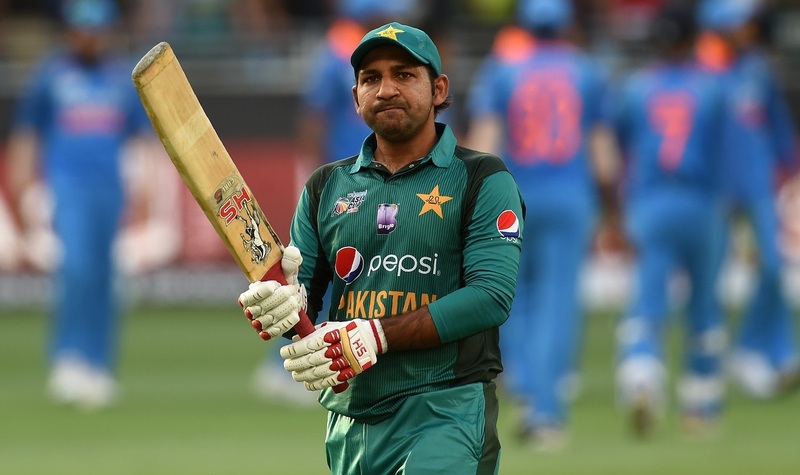 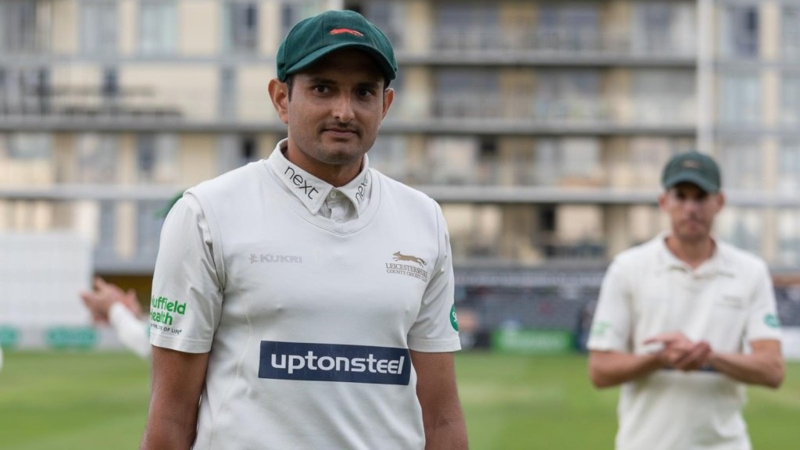 Writing for FirstPost, Saj discusses how the placid tracks of the UAE will provide ample opportunity for Pakistan’s batsmen to impress at the Asia Cup and given the batting firepower available, should also provide a stern test of capabilities of the opposition bowlers.